Cruising majestically through the sky, the Global 6000 aircraft is the performance benchmark in the ultra-long-range jet category. 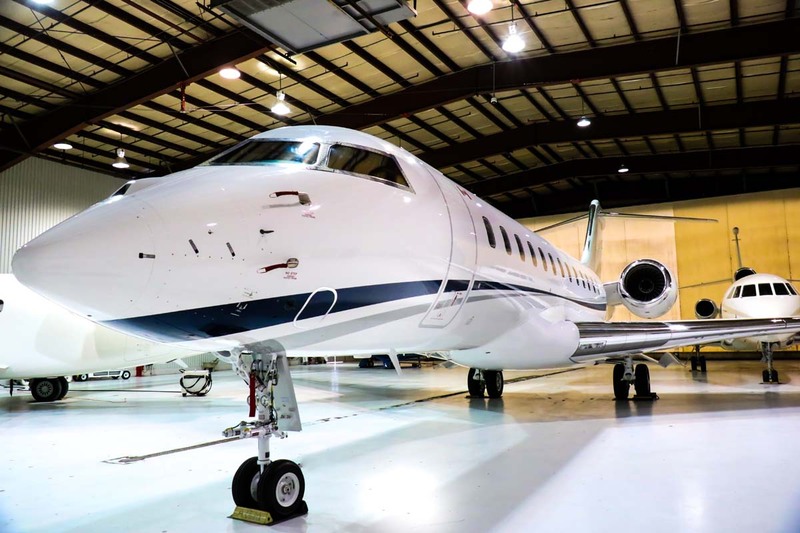 This jet was purposely-built to fulfill the desires of the most sophisticated and demanding business travelers without compromise. 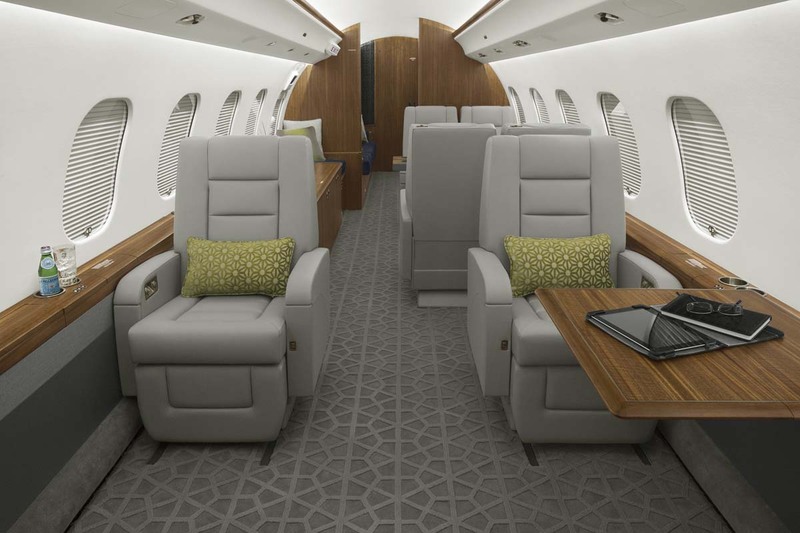 With a cabin responsive to customer needs, the Global 6000 aircraft offers the ultimate in spaciousness, privacy, luxury and comfort. 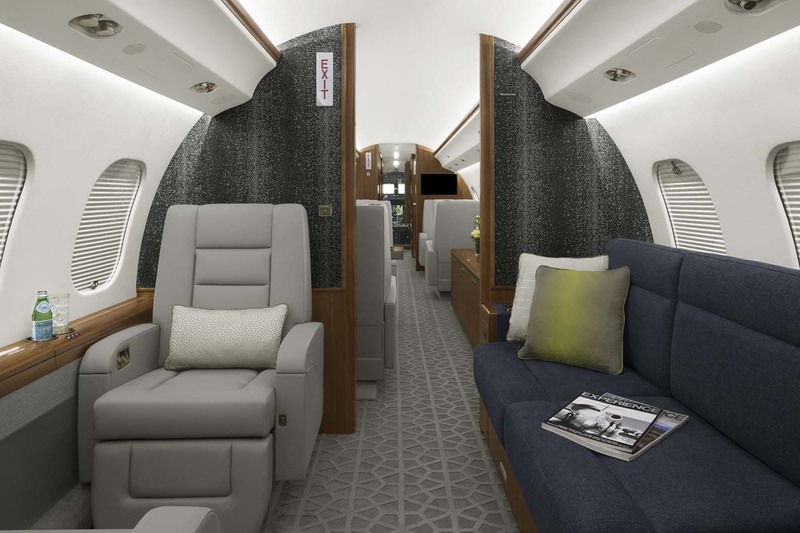 AIRCRAFT FEATURES: spacious cabin with a complete kitchen, fully berthable seats options that recline flat to create beds, 2 divan double bed and 2 single beds, WiFi, entertainment system, front and rear washrooms.